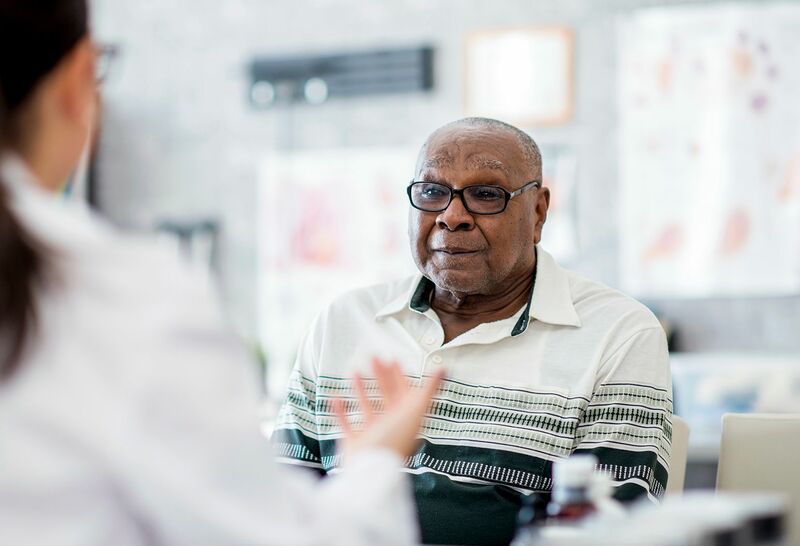 Our four esteemed residency programs provide comprehensive training with a focus on clinical competence, research, leadership and patient-centered care, all in a supportive, collaborative setting. 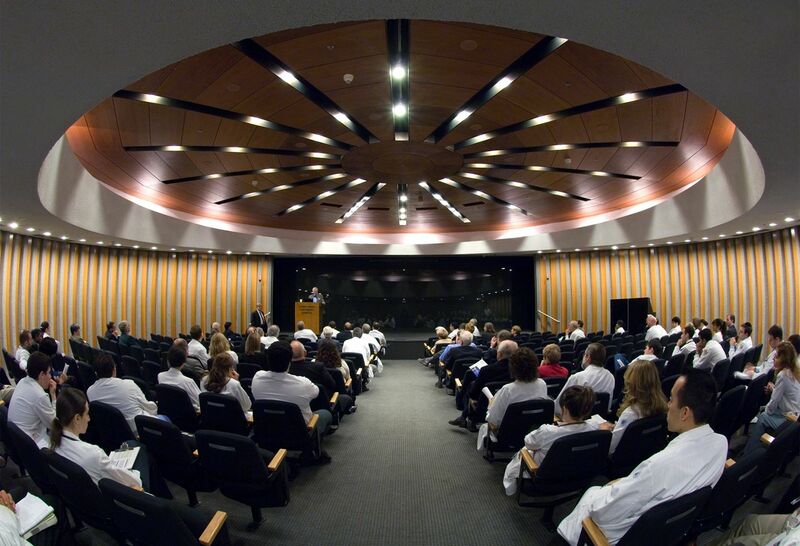 The Donald and Barbara Zucker School of Medicine at Hofstra/Northwell is redefining medical education and inspiring the best and brightest students. Many of our team members teach here, and we also offer a school-based residency program. 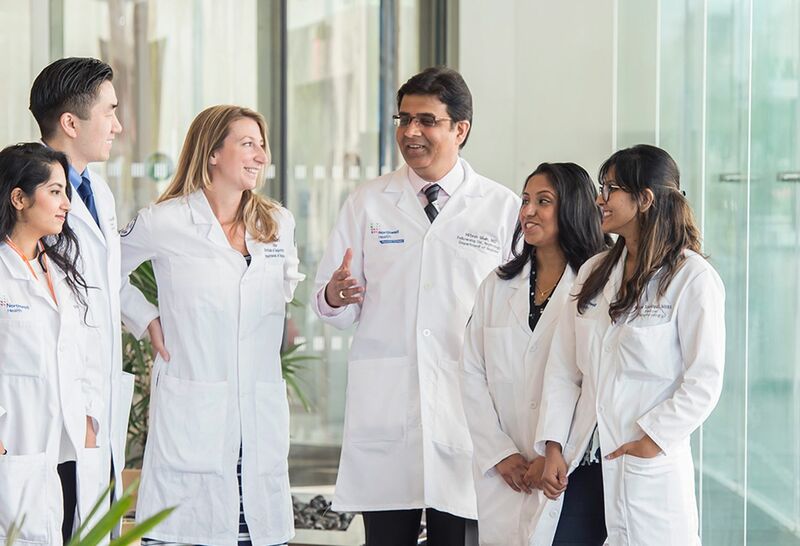 With 1,000 salaried physicians, 12 divisions, several residency and fellowship programs, and partnerships with renowned research institutions, our robust team is dedicated to serving one of the most diverse populations in the world—while working to revolutionize the way medicine is delivered, both tomorrow and years from now. 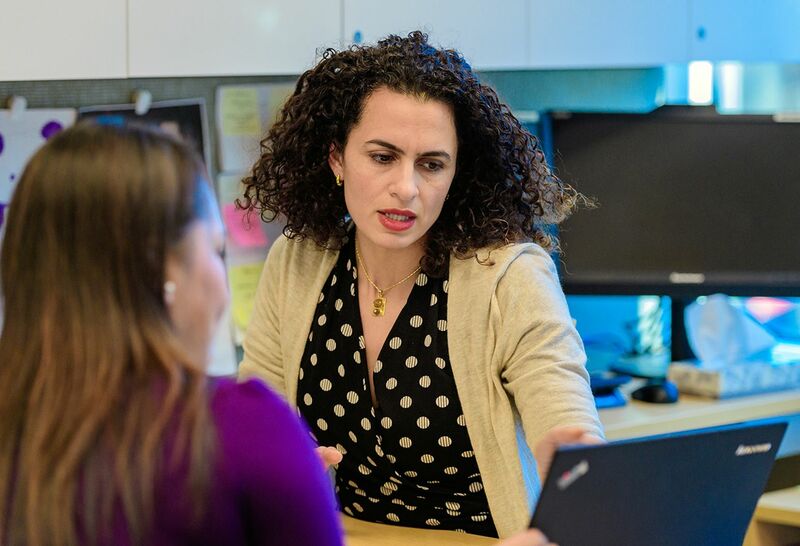 We're transforming how we teach and study medicine, how we develop new insights about it and how we practice it as we heal patients and communities. 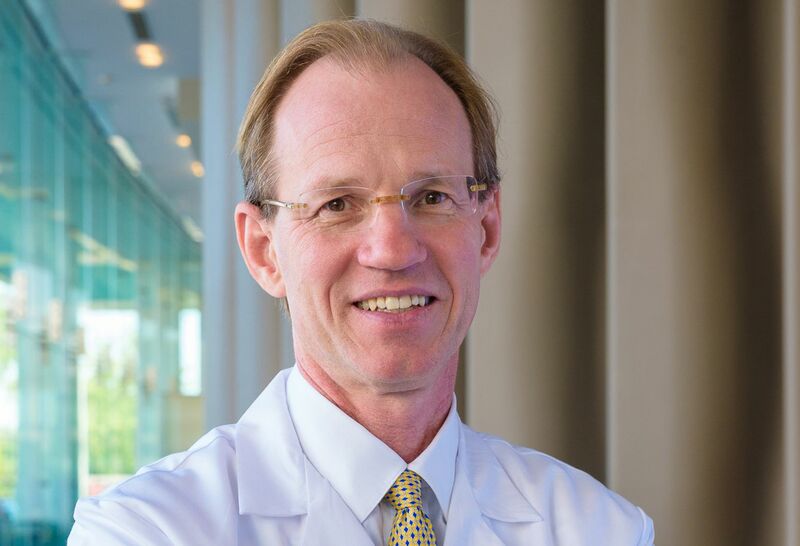 "Experts, thought leaders and rising stars are attracted to this ideal setting for learning and breaking new ground in clinical care, research and education," says Thomas McGinn, MD, MPH. 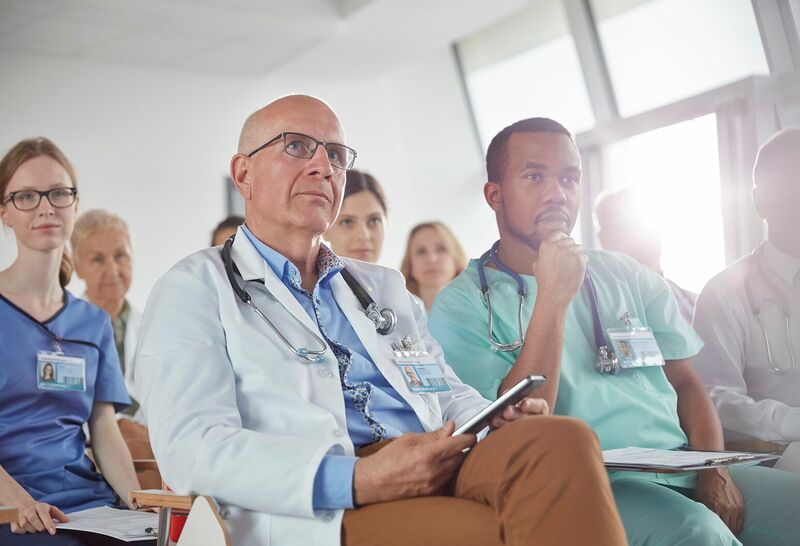 Medicine Grand Rounds are held Thursday mornings at North Shore University Hospital and video conferenced to additional sites, focusing on clinical topics, research, case presentations, patient-physician communication and other topics. CME and MOC credit are available. 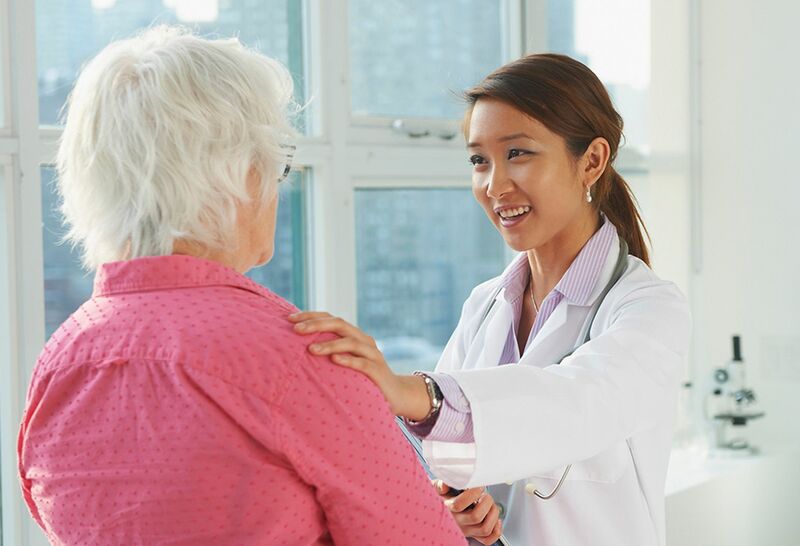 We offer a variety of departments and services to care for our patients' unique needs. 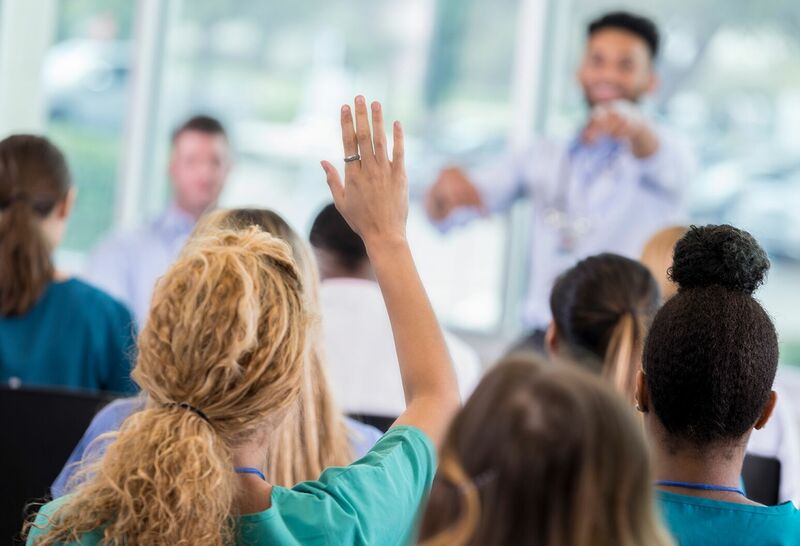 Each dedicated team is also committed to educating the next generation of healthcare providers and conducting research to advance their chosen field. Help us unlock the future of medicine by contributing to the Department of Medicine Clinical Research Fund. We're raising the standard of health care. The New York State Department of Health has given contingent approval to North Shore University Hospital’s request to establish Long Island’s first adult liver transplant program. The hospital has treated a growing number of liver patients in recent years. Demonstrating our commitment to excellence, a total of 150 physicians affiliated with Northwell Health were honored in the 20th edition of New York magazine’s “Best Doctors” issue—an annual listing of the top physicians in every specialty from the tri-state area. An on-demand educational platform for Northwell Health physicians and Northwell Health Premium Network physicians. 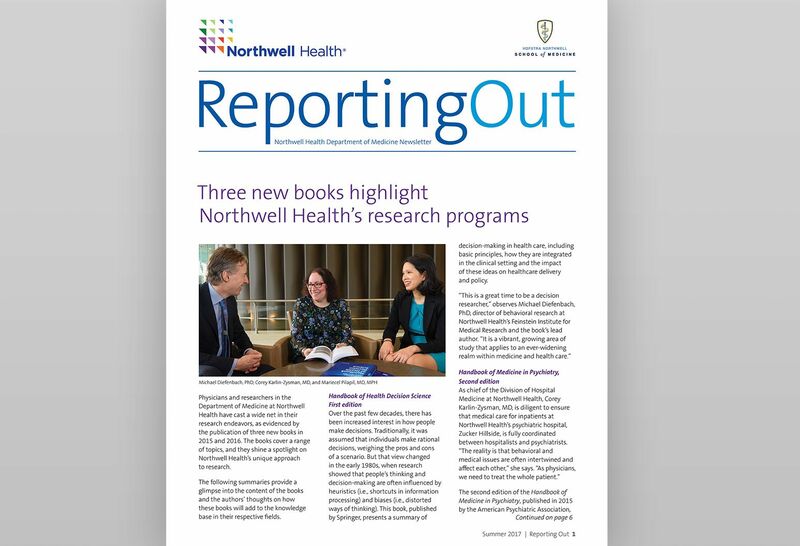 “Reporting Out” highlights new and exciting happenings from around the Department of Medicine.